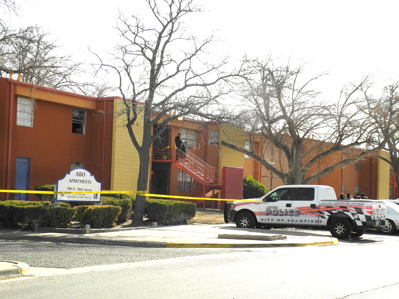 The Artesia Police Department is continuing this morning to investigate a homicide that occurred early this morning at the Abo Apartments. Officers were dispatched at 1:39 a.m. to the area of 700 N. 10th St. in reference to shots fired. Upon arrival, they found two individuals suffering from gunshot wounds. 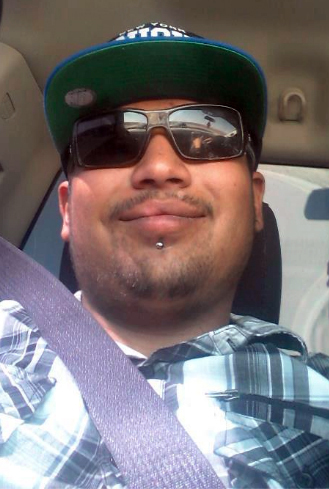 Otis Chavez, 22, was wounded in the torso and was pronounced dead at the scene. A 21-year-old male was suffering from two gunshot wounds to the torso and was transported to Artesia General Hospital before being airlifted to El Paso, Texas, in critical condition. According to APD Cmdr. Lindell Smith, the scene was secured and witnesses were identified, separated and interviewed. A search warrant for the apartment at which the crime occurred is being secured before officers can begin a more complete investigation. The APD says it is currently unknown what prompted the violent confrontation. Smith says no outstanding suspects are wanted by the APD at this time. Anyone with information concerning the crime is asked to contact the APD at 746-5000 or, anonymously, Crime Stoppers of Eddy County at 575-887-1888, by emailing a tip via artesianm.gov/tips, or by texting the code word StopACrime plus the tip to 274637. Crime Stoppers users may earn rewards of up to $1,000 for information leading to an arrest.